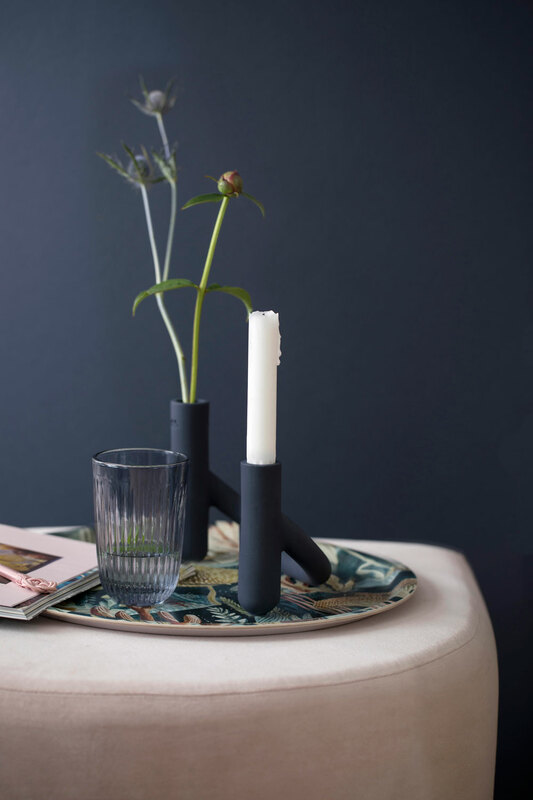 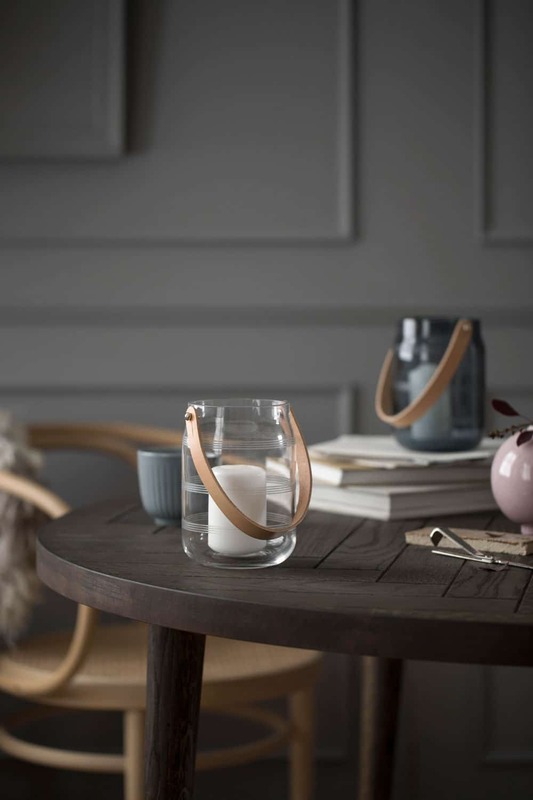 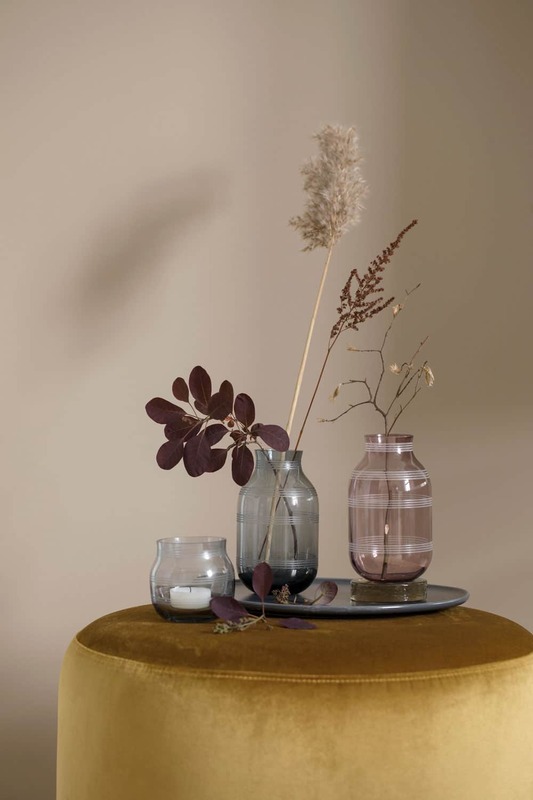 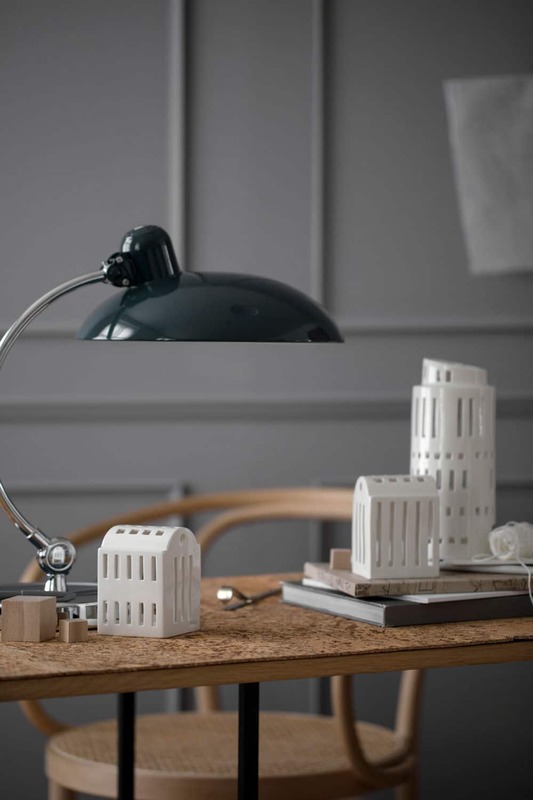 Here is some lovely styling inspo from Kähler. 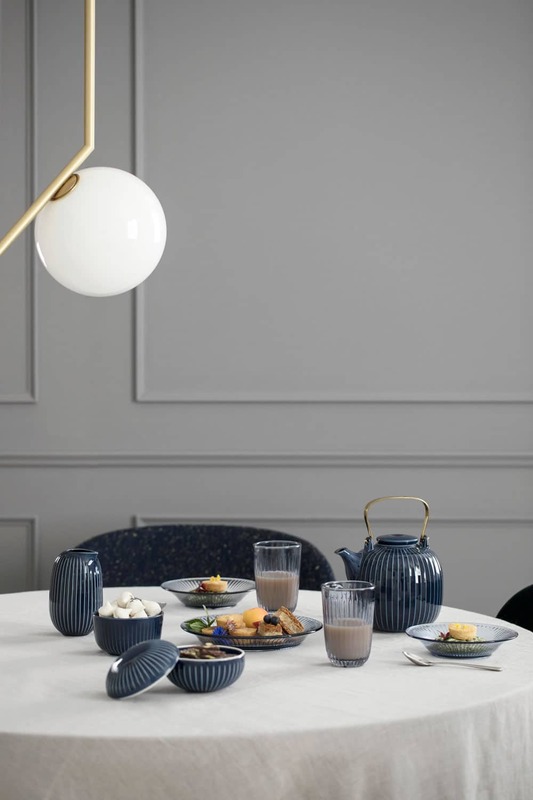 The pictures below are from the Danish design brand’s Autumn/Winter 2017 collection. 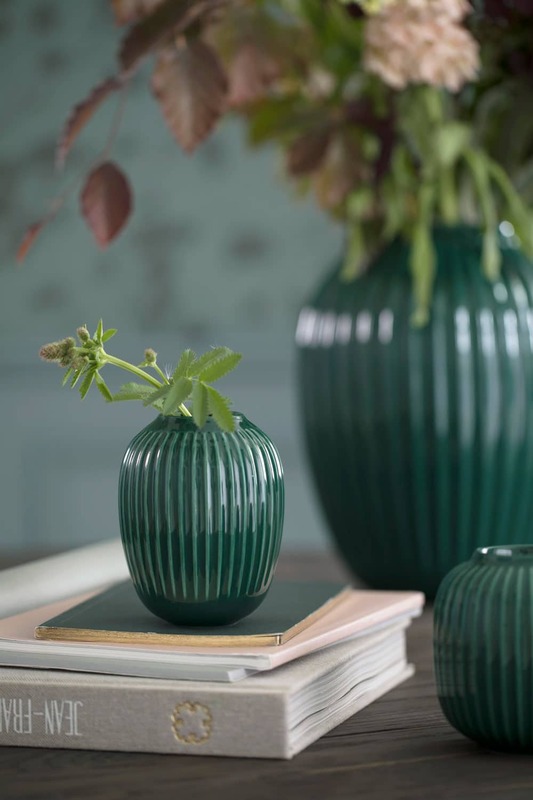 Of all new products introduced, my favourite is the new green-coloured Hammershøi vase series; I’d have them all! 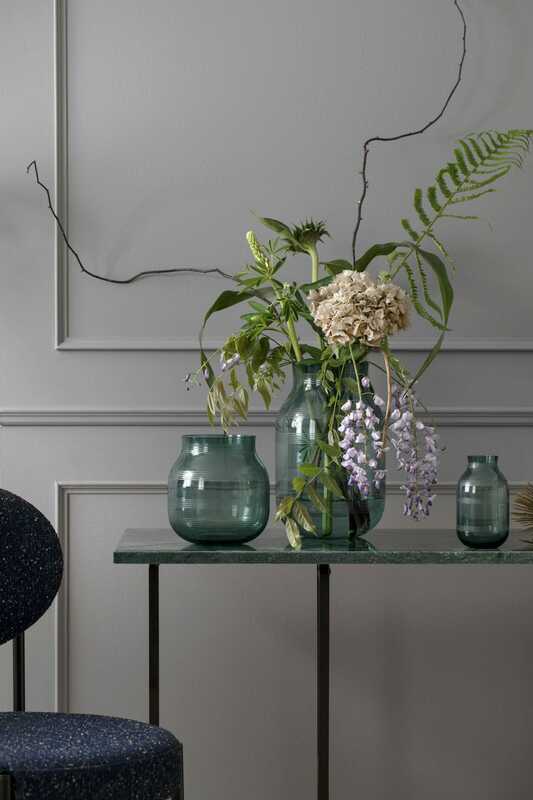 I find that this deep shade complements beautifully a light, simple and soft Nordic palette. 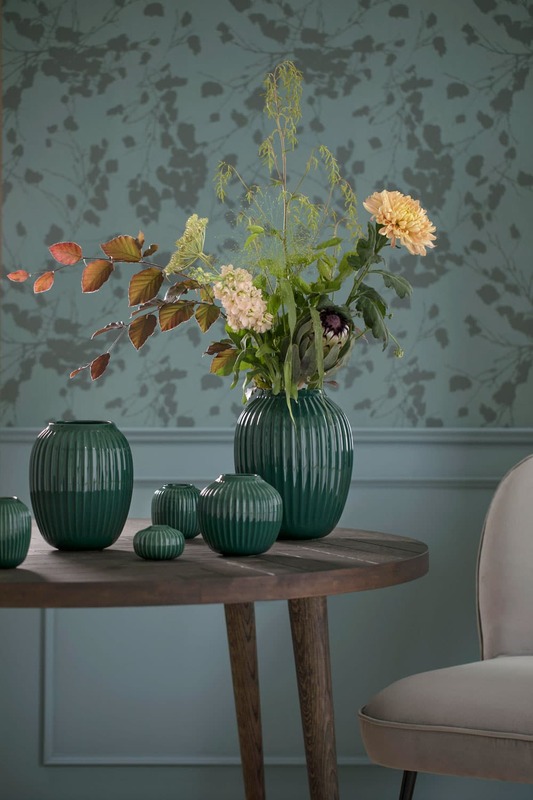 It is a good option for those wanting to introduce a touch of colour into their home without steering away from a monochrome look. 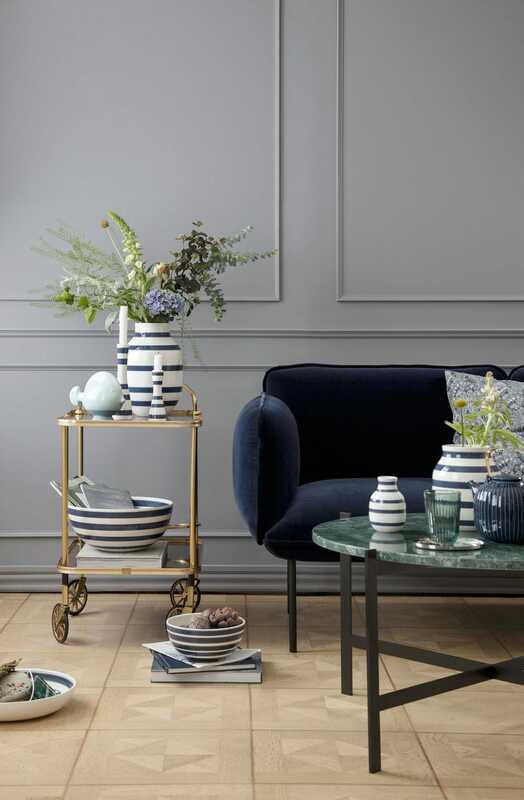 The range will also be introduced in a dark blue glaze. 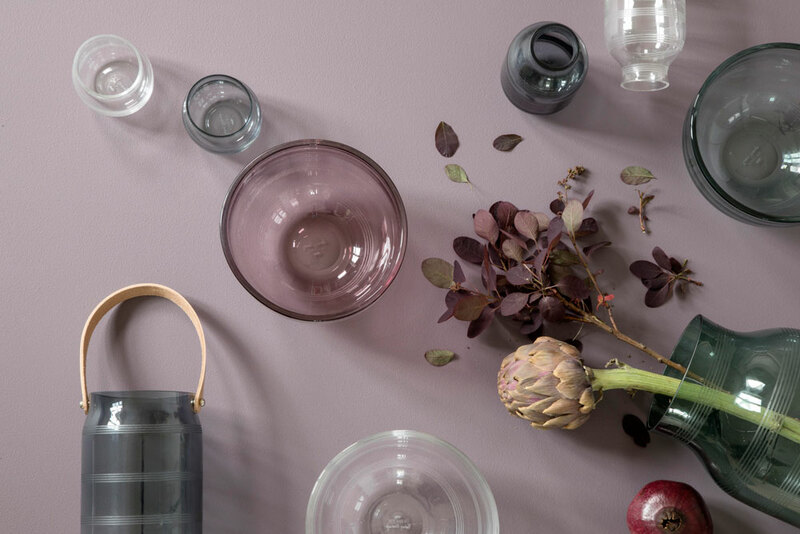 Glasses and glass plates in delicate hues will also be available.